So, you think you know your way around the kitchen, do ya? Then why not enter the Market Basket Home Cooking Challenge? 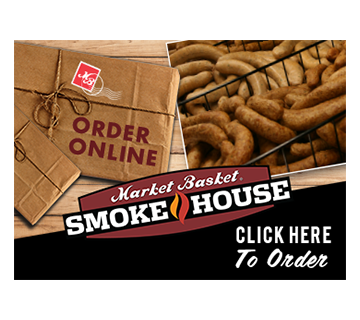 Just submit your best original recipe for a chance to win a $25 Market Basket Gift Card. Click the button below to download the winning recipes.